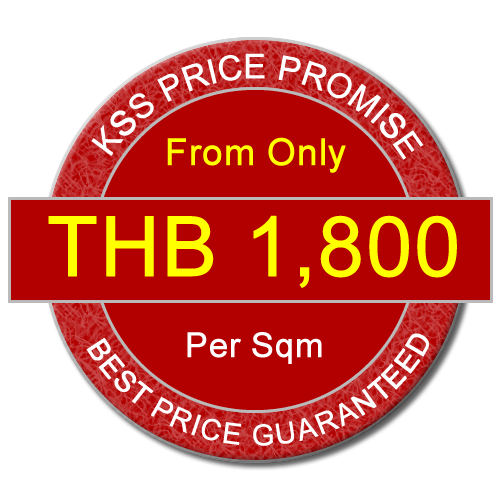 KSS manufacture a range of both Insulated and non Insulated Fire Resistant Roller Shutters. We provide both Aluminium and Steel Single and Double layer doors. Constructed from curled interlocking galvanized steel laths with steel end locks, these doors have fire ratings ranging from 2 – 4 hours. They are ideally suited for the protection of large external building access areas and internal building compartment walls to confine an outbreak of fire to the smallest area. 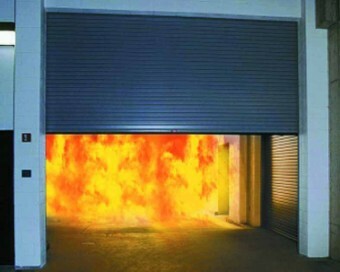 In the event of a fire, any Fire Resistant Roller Shutter that has been left in the open position is automatically closed by a thermally actuated thermal link mechanism. When the temperature of the fusible link reaches a pre-determined temperature, it activates, to rapidly close the roller shutter. Fire Resistant shutters are one of the most effective methods of resisting the intense heat applied to one side of a large area door to the other, without excessive distorting and without affecting the fire integrity of the door. The safety of any individual is paramount and when designing a building it is important to consider fire precautions seriously. Fires cause a huge amount of damage to both property and goods and one of the most common areas for fire spreading is open doorways and poor fire barriers. By using automatic fire doors you can help ensure your property is protected in times of danger. 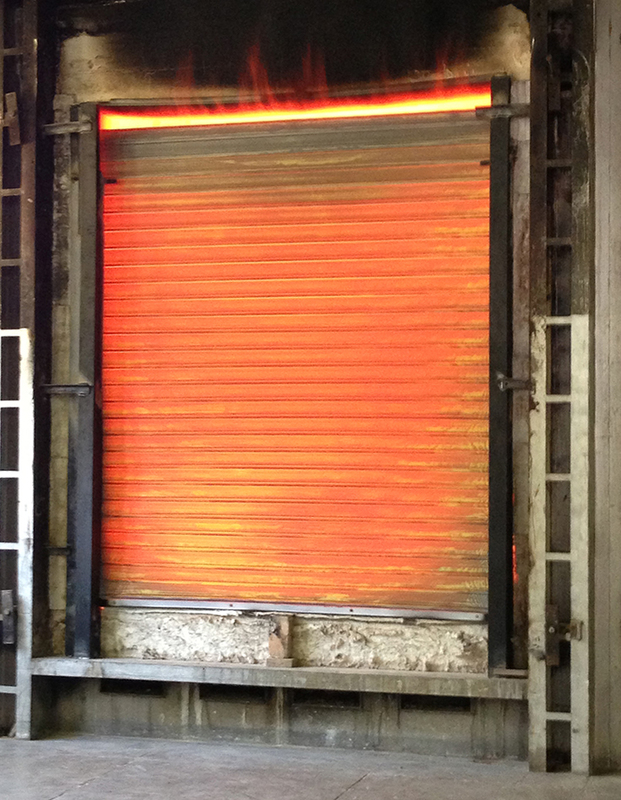 Our Roller Shutter Doors are designed to withstand temperatures of up to 1100 degrees centigrade and provide an essential barrier against fire spreading.